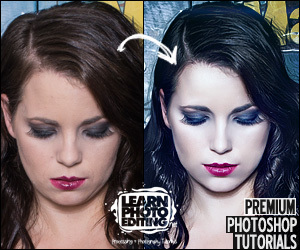 Take Your Photos To A Whole New Level by Mastering The Art of Photo-Manipulation, Compositing and Re-touching. If You Master Those Techniques, You Will Be Able To Turn Your Photos Into Digital Art..
Learning all the ways you can edit your photos and images is like someone that finally learns the proper drawing techniques. Before, the person was making interesting doodles, now they are creating works of art. The talent was there but it was not fully utilized. 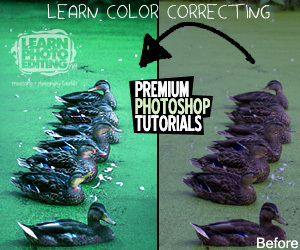 What you’ll learn at LearnPhotoEditing.net is just the start, a glimpse of what’s possible for you to achieve. 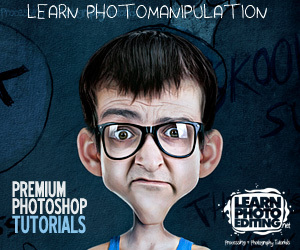 By joining this site and practicing you too can become a photo/image editing expert. Your confidence will grow and you will be believing in your true potential.